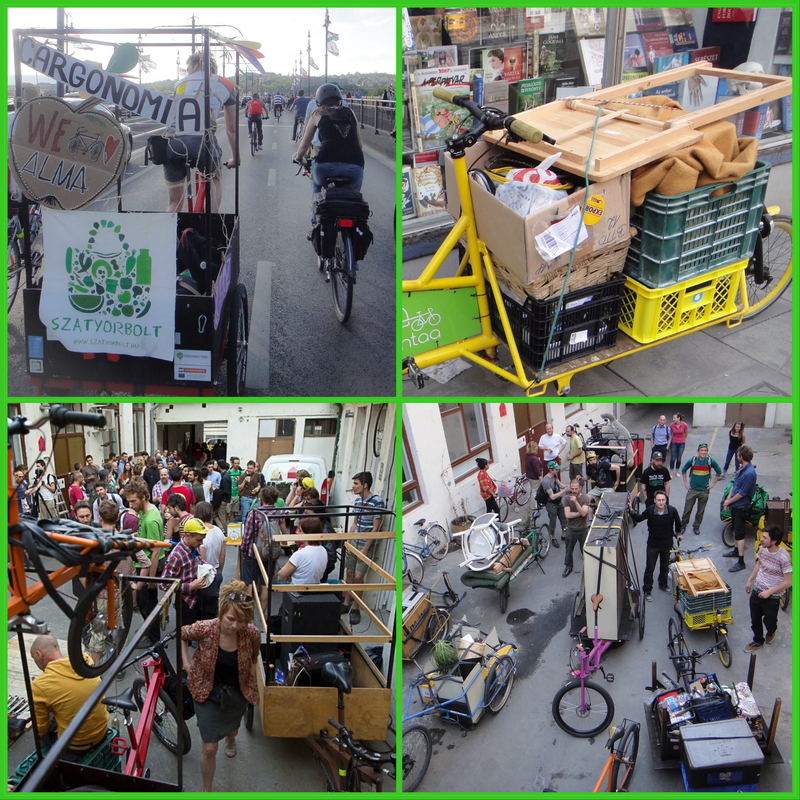 Our grassroot organisation in the heart of Budapest acts as both an urban logistics center for the use of cargobikes and as an organic food distribution point. 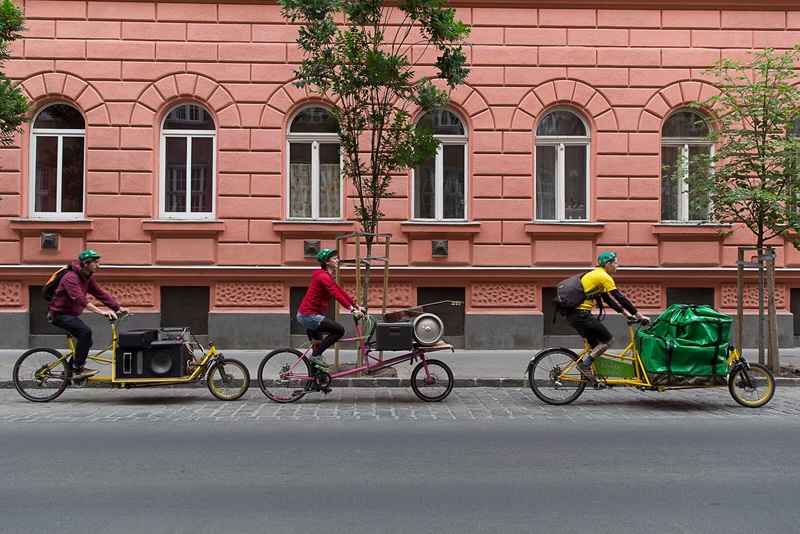 Our current project’s aim is to establish the first cargobike and trailer sharing platform in Eastern Europe in order to provide locals with an accessible and affordable mode of urban transportation. Other projects we have revolve around education in schools and focus on sustainable food production and DIY bike repair workshops. We started as five friends passionate about cycling and worried about the increasing pollution and traffic caused by diesel car use in the city. 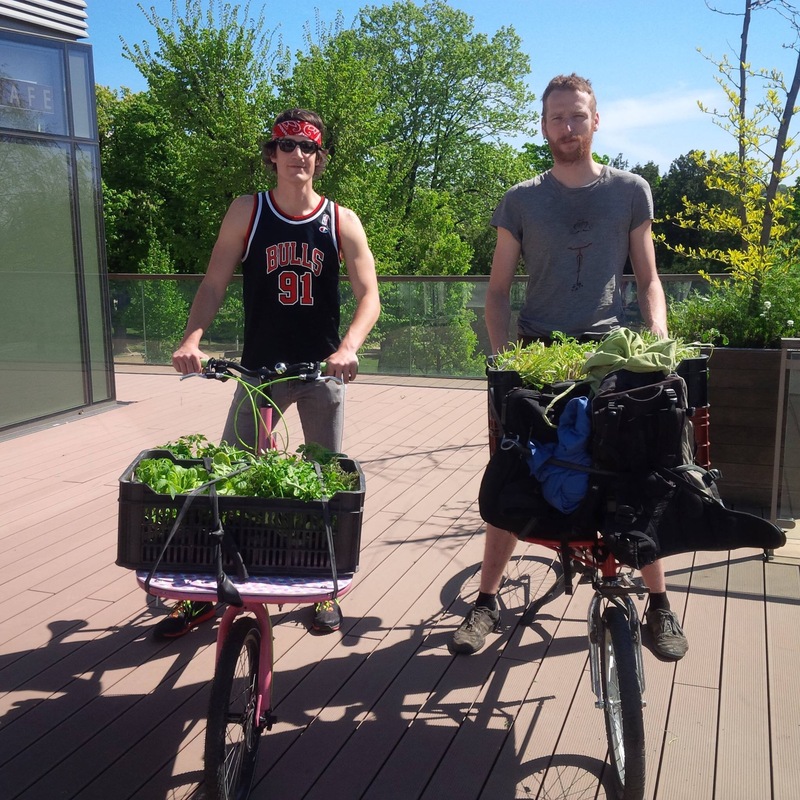 We follow degrowth and simple living practices in our lifestyles and we wanted to pass on knowledge and awareness of alternatives to the local community. Cargonomia operates thanks to volunteers time and effort and makes do with donations as a result of various partnerships with other local civil initiatives. 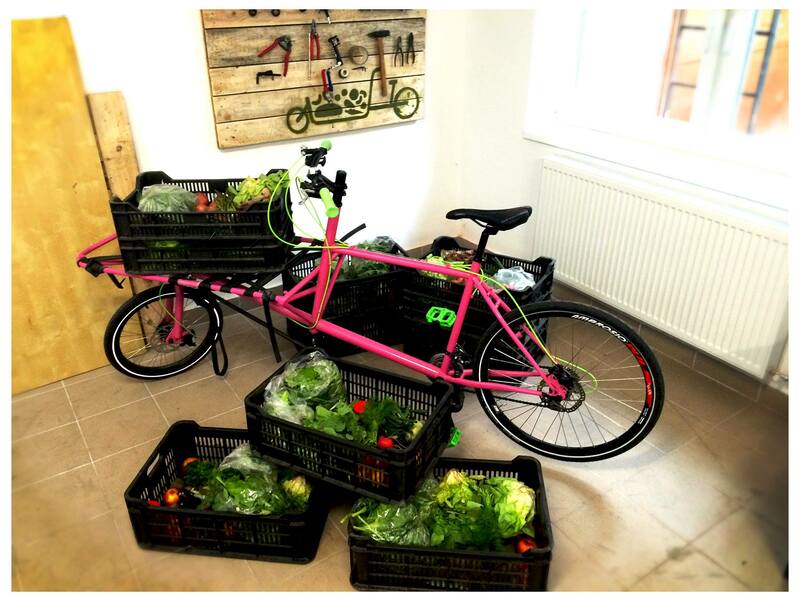 We aim to establish a cargobike and trailer sharing platform in Budapest and spread seeds about a simpler, more fulfilling way of living in schools, public institutions and community centers. Our practices and the knowledge gained from them will be shared freely with academia and the public for learning purposes. We encourage others all over the world to follow our example and adapt our and others ideas to their own surrounding to make more livable cities a reality.